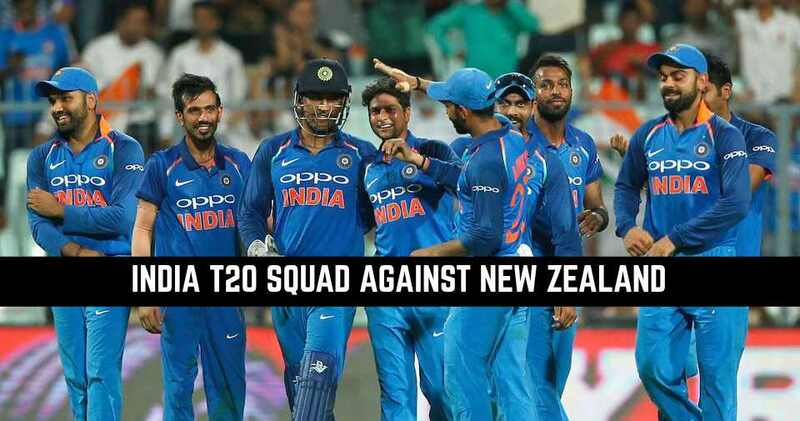 Board of Control for Cricket in India (BCCI) has announced the T20 squad for three-match T20 series against New Zealand. M.S.K. Prasad was the head of the selection committee. Mumbai opener Shreyas Iyer and Hyderabad pacer Mohammad Siraj who also plays for Sunrisers Hyderabad in IPL are included for the first time in the squad. Ashish Nehra has only named for the 1st T20 in Delhi who has announced the retirement after the match at Delhi. Shreyas Iyer has been included in place of Kedhar Jhadav. Once again Ravichandran Ashwin and Ravindra Jadeja are not included in the team. Ravichandran Ashwin has not played the match since Sri Lanka series this year and Ravindra Jadeja was included in the squad for the first three ODI against Australia but was not included in the playing XI. Other than that selectors are showing confidence in the Axar Patel, Yuzvendra Chahal, Kuldeep Yadav, Jasprit Bumrah, Bhuvneshwar Kumar who are consistent in their list. KL Rahul is also included in the squad who was drop for the ODI series against New Zealand. Three T20 are on 1st, 4th and 7th November at Delhi, Rajkot and Thiruvananthapuram respectively. 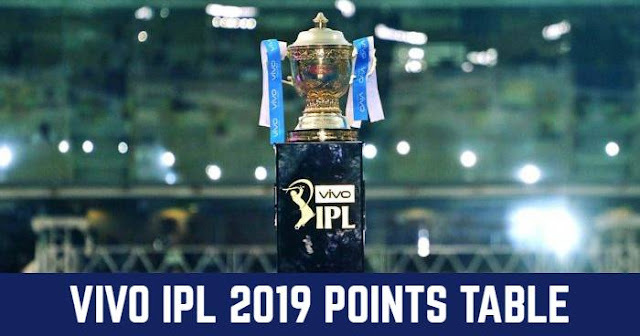 Virat Kohli (c), MS Dhoni(wk), Shikhar Dhawan, Rohit Sharma, KL Rahul, Manish Pandey, Shreyas Iyer, Dinesh Karthik, Hardik Pandya, Axar Patel, Yuzvendra Chahal, Kuldeep Yadav, Jasprit Bumrah, Bhuvneshwar Kumar, Ashish Nehra (1st T20), Mohammad Siraj.